This item is published with the Brooklyn Museum by PomegranateKids®, an imprint of Pomegranate Communications, and is CPSIA compliant. When Japanese artist Utagawa Hiroshige (1797–1858) created the woodblock prints in this coloring book, he set out to illustrate famous landscapes, bridges, and mountains surrounding the city of Edo—now called Tokyo—as well as the changing seasons, holiday celebrations, and ordinary people engaged in their daily labors. 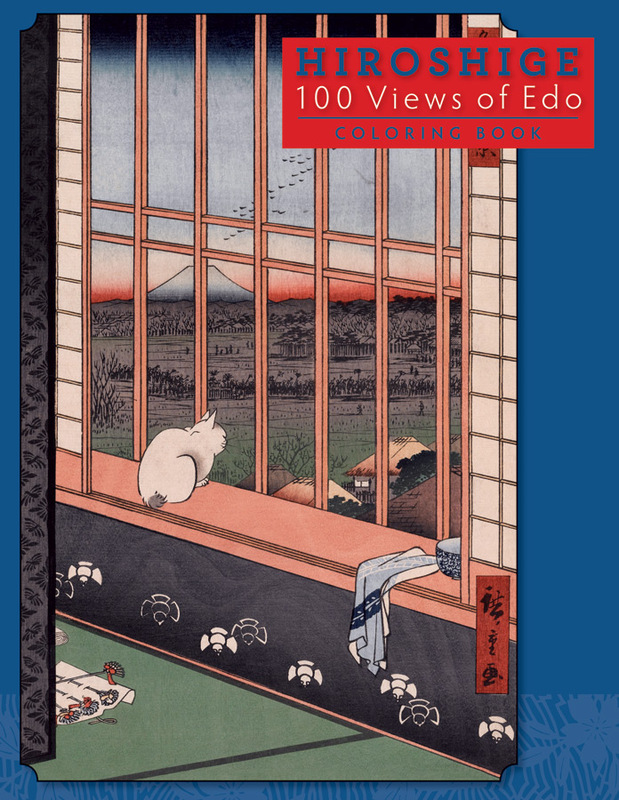 At the time, there was a booming tourist trade in Japan, and Hiroshige’s prints, published as a series called One Hundred Famous Views of Edo, were sold as mementos to visitors to this important city. Hiroshige used bright colors in his prints, and he often included an object—maybe a branch, a flag, a cat, or a flower—in the foreground with a landscape and horizon line in the background. When you look at his woodblock prints, do you feel like you are gazing across a vast distance? The 22 woodblock prints in this coloring book are shown as small pictures on the inside front and back covers. When you color them in, you might use the original colors or you might choose your own. 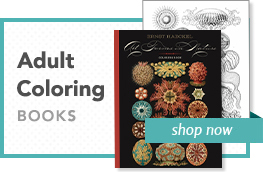 Use the blank page at the back of the book to draw and color your favorite landscape.